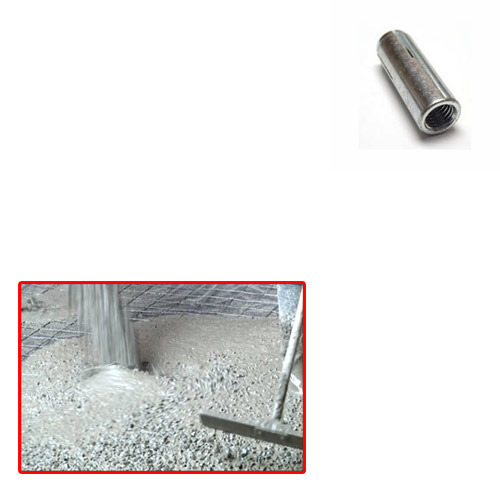 Pioneers in the industry, we offer anchor shell for concrete and drop in anchor from India. 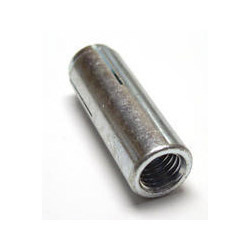 We are onhe of the manufacturer and supplier of Anchor Shell for Concrete. These offered products are highly demanded in market due to thier long life and super quality. These Shell Anchors are fabricated by our making use of optimum quality raw material in compliance with the set industry norms & standards. These anchors are fabricated at our vendors end with the help of skilled team of experts and with the state-of-the-art machinery. Looking for “Anchor Shell for Concrete”?